Handmade By Me ARE YOU A SUPPLIER? 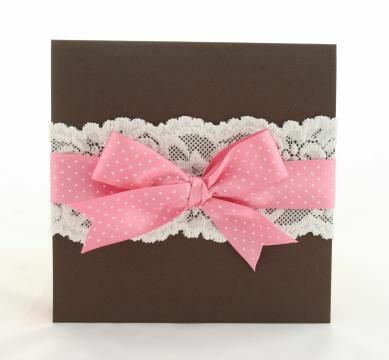 Handmade By Me is dedicated to providing the best in personalised stationery, invitations and customised gifts for your big day. 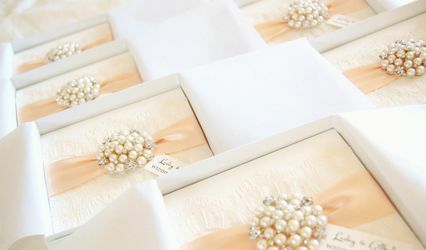 Their friendly, experienced, and professional service will ensure you find the supplies and design that will make the best fit for your wedding. Priding themselves on their green eco-friendly design process, you can shop with Handmade By Me knowing your selection won't harm the environment. 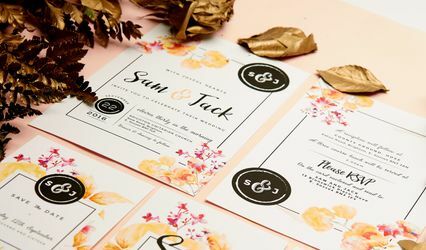 This Brighton based company supplies thank you cards, favours, menus, orders of service, place cards, table names, and table plans. 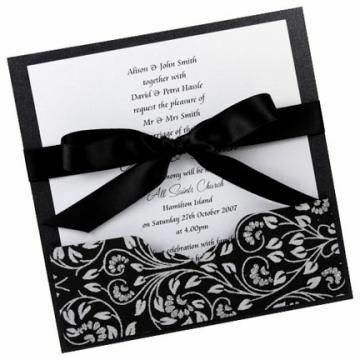 They also offer a variety of wedding invitations, with design options including metal, scroll, hand painted, butterfly, and more. 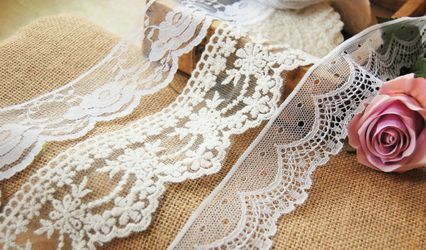 Handmade By Me delivers worldwide and is dedicated to creating eco-friendly products with an eye towards sustainability. They use papers only from sustainable forests or recycled papers, with a commitment to operating a totally green company.